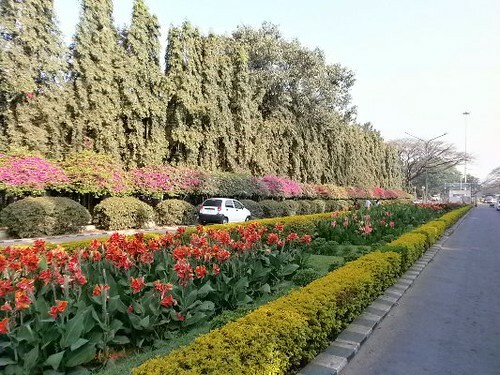 Lalbagh Botanical Gardens Bangalore – Get Mesmerized! 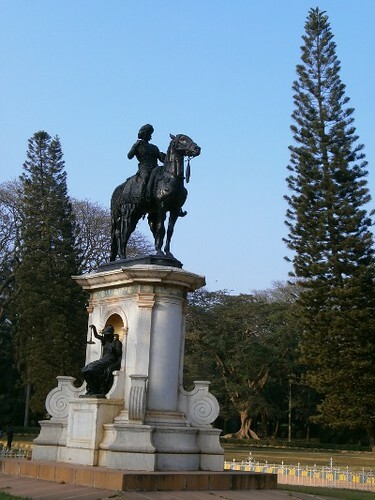 I have gone to the Lalbagh gardens twice before (most recent being 4 years back), and at that time I did not think of it as a great garden or anything. But my most recent trip to Lalbagh Botanical gardens in Bangalore changed my perspective. My, has the garden been revamped or something? It looks so mesmerizing now! I was actually in two minds – whether to go or not. 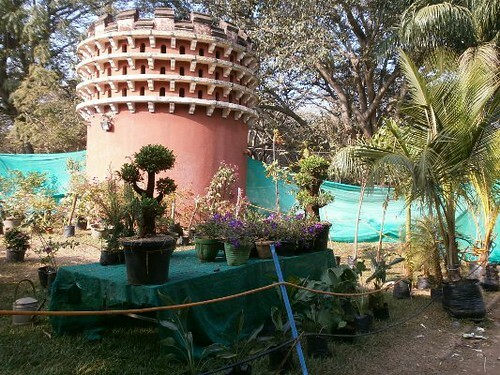 But since the Lalbagh flower show was held in January, I checked and it was on. So, I decided to go immediately. 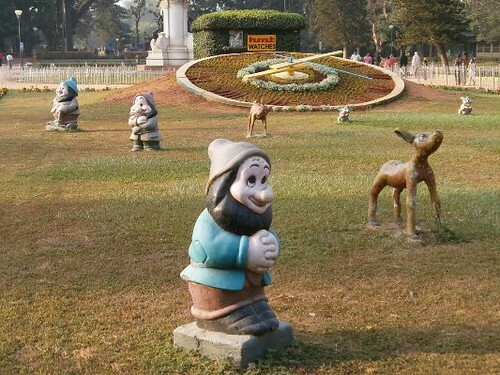 Of course, the Lalbagh flower show was very attractive, but the Lalbagh gardens itself surprised me! Lalbagh is famous for housing various varieties of trees, plants and flowers but what I didn’t know is, they had a bonsai collection and a large vegetable plants collection (I guess for sale). It seems, the glass house, where the flower show is held was built in 1889, on the lines of crystal palace of London and was renovated in 2004. Have a look at the Video Slide Show of many more pictures taken in Lalbagh from the below embedded youtube video (if you have time). 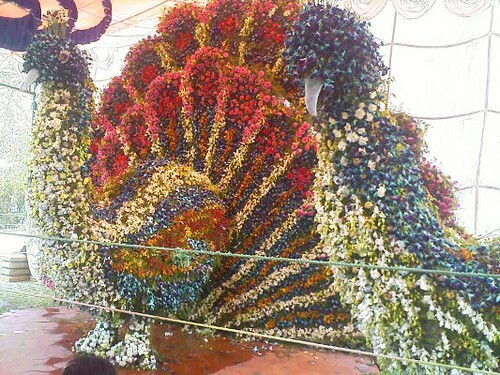 The peacock looks beautiful. Felt sad looking at the waste papers strews all over. We lived in Bangalore during the late early 80’s. We used to visit this place often. Have got sweet memories of those visits with our small children. Thank you. Maybe because I see even more waste papers, I was blind to the limited amount of papers over there! But I think it is relatively neat and quite pleasant. I have been to bangalore many times before on work but never got time to see much of bangalore. Garden looks so beautiful,hope to visit this place…. The best time to go to this garden is perhaps from now on. Earlier, it was not so good. You have won the Mahabharata Contest. Thank you, but I did refer online for answer to some of the questions. I vaguely remember going to this place before about 4 years, and I didn’t like anything other than the flower show. Maybe I didn’t go around fully. 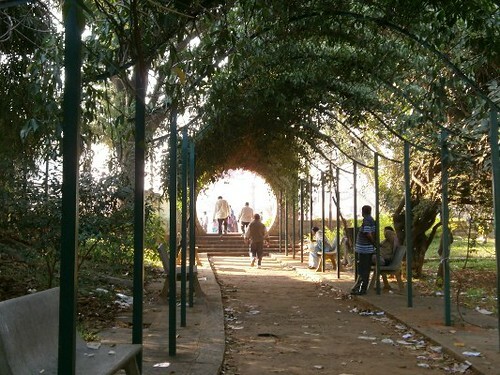 Lalbagh has always been a special for me……especially the flower show. The flower show would always start on Republic Day & my birthday fell on RD. So going to Lalbagh and seeing the flower show was my present :-). 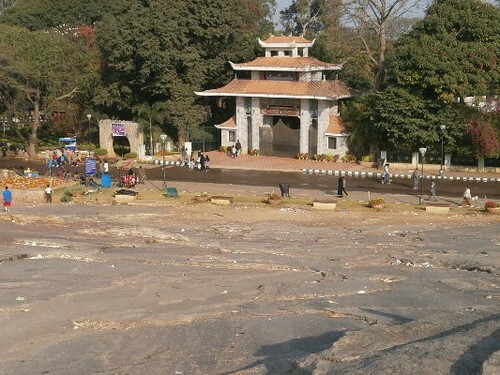 But we stopped going in the 90’s….too much crowd :-P.
This looks like a totally transformed Lalbagh from what I saw a few years back! A change which is positive unlike many others:) Thanks for this lovely post! nice post now i have to watch the video. Wow! Gorgeous pictures! Loved the first and the peocock picture…wonder how many people work to make these beautiful garden! But why do I see some waste papers on the corners in couple of pictures? I you have not done this, I would suggest you do the Lalbagh botanical walk with Vijay Thiruvady that happens every sunday. I certainly changed my perspective and made me fall in love with this city. Google on Bangalore walks and you will find the details. Your pics are amazing. I should probably visit Lalbagh once more.